Are You Low On Your Budget? 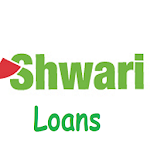 Shwari Loans App Helps You Sort Out Your Budget Instantly. 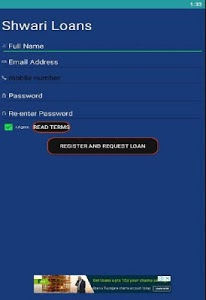 Complete our application and receive your loan straight to your account. 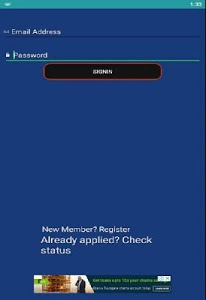 It’s fast, Easy and reliable. Kindly know that we provide support, 24 hours a day - feel free to talk to us. 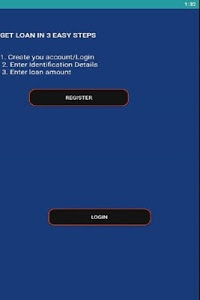 Similar to "Shwari Loans - Mkopo Chap Chap"